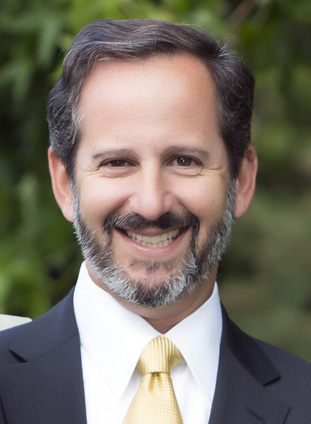 Michael Kaplan brings to Altos Health thirty years of healthcare experience as an operator, acquirer, investor, board member, consultant and investment banker. Mike founded Altos Health in 2009 as a better alternative to the traditional venture capital model. Prior to founding Altos Health Management, Mike was a Partner at Three Arch Partners, a venture capital firm focused on medical devices and healthcare services. At the time, Three Arch managed approximately $1.1 billion in a series of five funds, and investments ranged from seed capital to late-stage growth equity and buyouts. Mike led the investment in and/or served on the boards of 18 portfolio companies during nearly a decade at Three Arch. Healthcare service companies included Free & Clear (acquired by Alere), Ascend Health (acquired by Universal Health Services) and Habit Holdings (acquired by Acadia). Medical device companies included Novacept (acquired by Hologic), Vascular Control Systems (acquired by Johnson & Johnson), and eValve (acquired by Abbott). The companies Mike was involved with realized exit values in excess of $1.8 billion. Before joining Three Arch Partners, Mike was an operating executive at Blue Shield of California. Mike had a variety of roles over time at Blue Shield, including Vice President of Corporate Development and Strategic Planning, Regional Chief Executive for Northern California, and Vice President of Business Transformation. Earlier in his career, Mike was a Senior Manager in consulting for APM Incorporated/CSC Healthcare and a Financial Analyst at Kidder, Peabody & Co. Incorporated. Mike received a BS in Business Administration with High Honors from Washington University in St. Louis and an MBA from the Stanford Graduate School of Business where he was an Arjay Miller Scholar.